What is your dream painting? This is a collection of paintings that have been created by request. 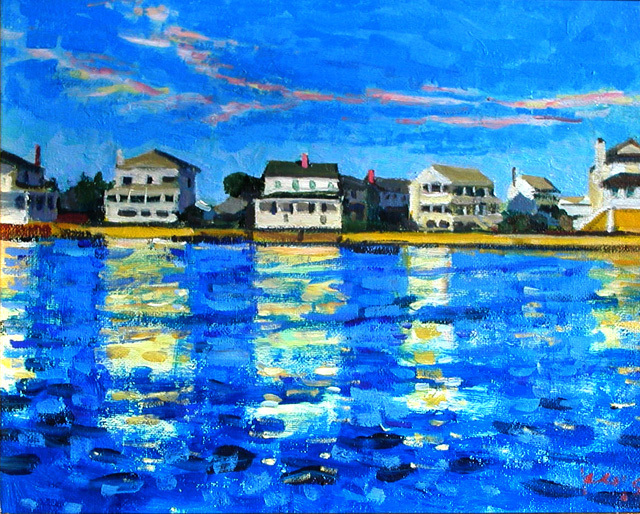 Custom artwork can be created on location, from photos sent digitally or by regular mail or purely from your imagination. We'd be glad to talk with you about your painting ideas. 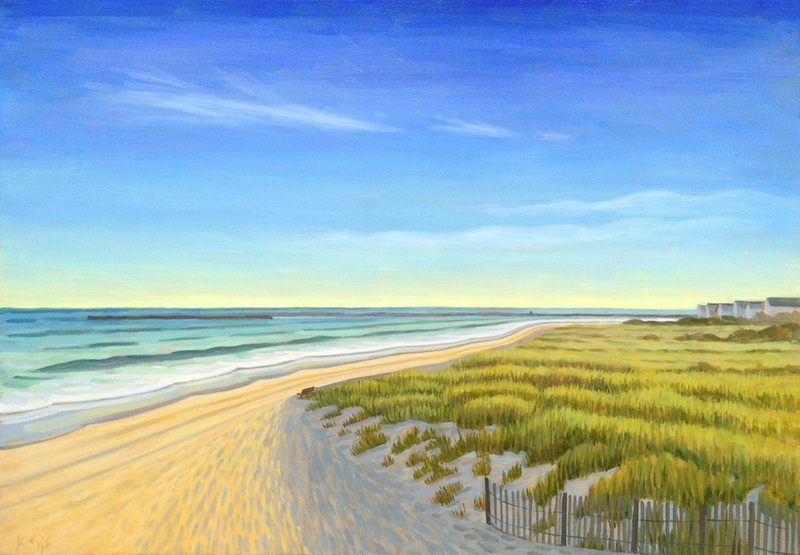 To inquire about having a custom painting created, send an email to ben@benkeys.com or call 910.431.3856. If you have a question, comment, or would like to inquire about a painting, print, custom artwork or live event painting, drop us a note and we will write you back. We look forward to hearing from you! Thank you for writing us!